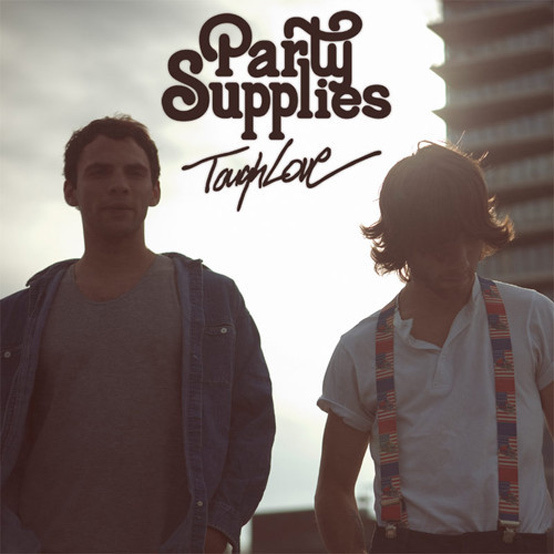 Party Supplies - "Beautiful Girl"
The Brooklyn duo known as Party Supplies is back with another infectious tune to please our senses called "Beautiful Girl." I actually haven't posted anything on these two in awhile, so I was happy to come across this track because these guys make music you can groove to. It's exactly what "Beautiful Girls" is, another energetic Summer track that will leave you with no choice but to dance. Well, at least to get you boppin' your head along. Their debut Tough Love is out August 27th, something you'll want to check out.